Talk about a change of plans! 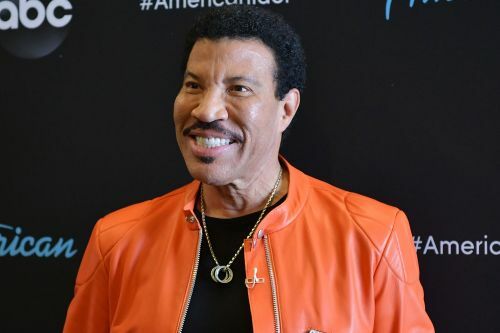 Lionel Richie says he was once set on becoming a man of the cloth, but a group of spirited young women helped change his mind. Opening up in this week's issue of PEOPLE, the American Idol judge and award-winning hitmaker, 69, reveals secrets to his decades long success-and journeys back to how it all began.